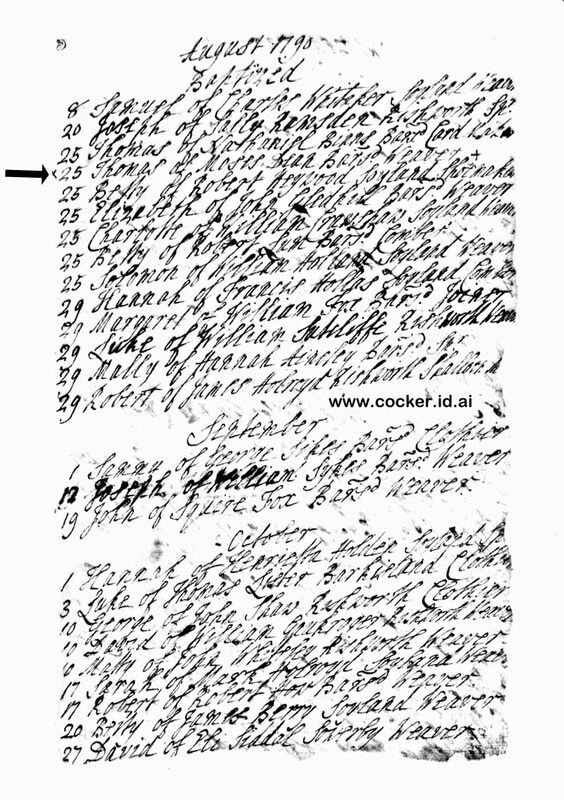 1- John Dean died on 24 Jun 1736 in Barkisland, Halifax, Yorkshire, England. John married someone and had two children: John and Joseph. 2-Joseph Dean. Joseph married Mary Whiteley. 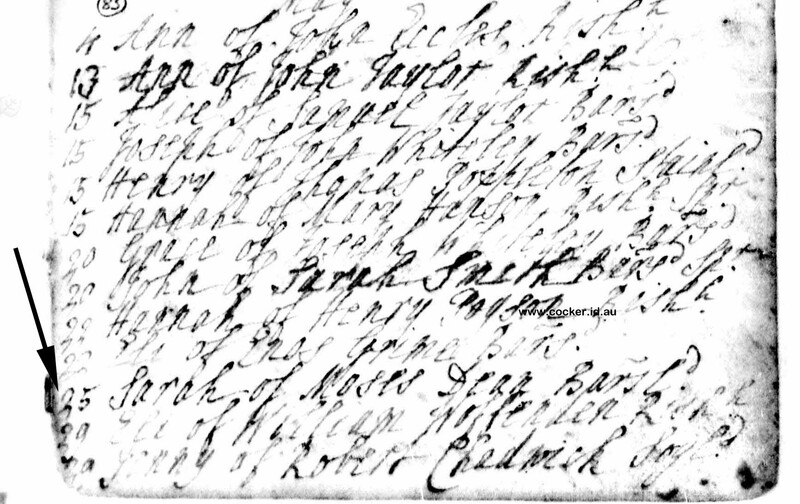 Mary was born about 1714 and was buried on 3 Dec 1779 in St Bartholomew's Church, Ripponden, Yorkshire. They had a son: Moses. Moses Dean was born on 19 Mar 1749, was christened on 28 Apr 1749 in Rippendon Yorkshire, England, died of dropsy on 19 Mar 1798 at age 49, and was buried in St Bartholomew's Church, Ripponden, Yorkshire. He was a weaver and gave his occupation as shalloon maker at the time of his marriage. Shalloon is a type of a worsted cloth, commonly used as a lining. 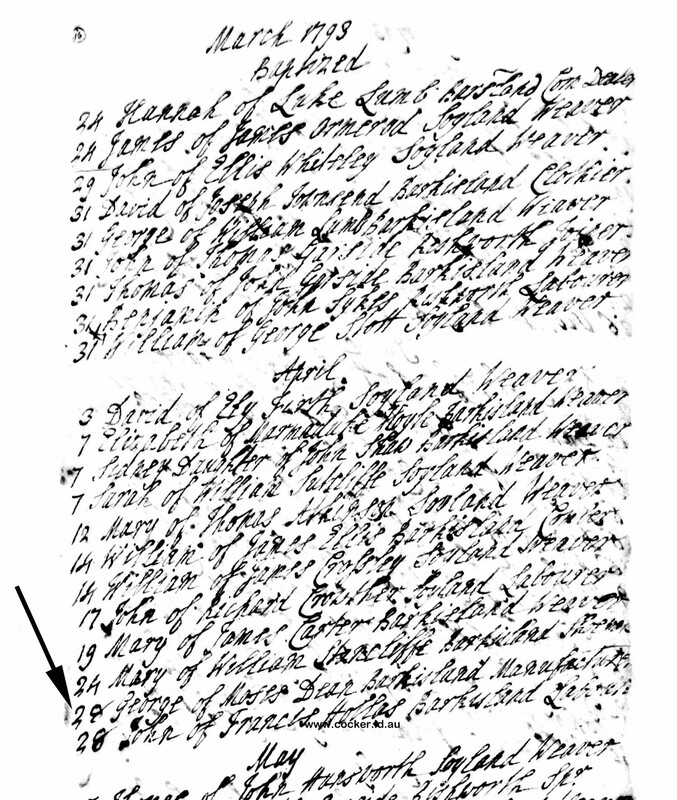 Moses married Mary Stansfield on 30 Sep 1784 in St John the Baptist Church, Halifax, Yorkshire, England. They had six children: Joseph, Sarah, John, Thomas, George Stansfield and Alice. 3-Joseph Dean was buried on 1 Feb 1816 in St Bartholomew's Church, Ripponden, Yorkshire. He became a schoolmaster in Liverpool. 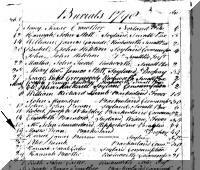 3-Sarah Dean was christened on 25 May 1785 in St Bartholomew's Church, Ripponden, Yorkshire. 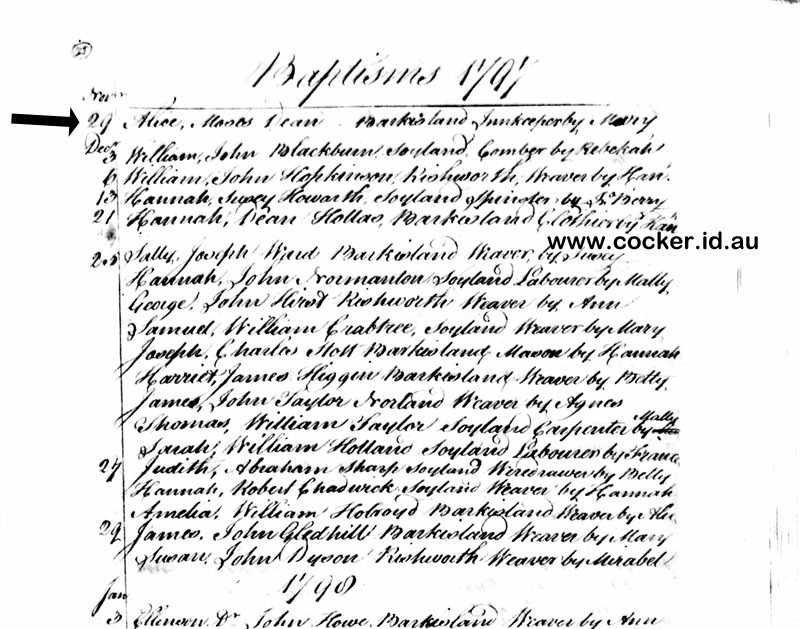 3-John Dean was christened on 30 Mar 1788 in St Bartholomew's Church, Ripponden, Yorkshire. 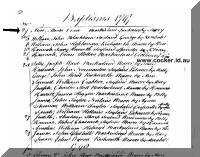 3-Thomas Dean was christened on 25 Aug 1790 in St Bartholomew's Church, Ripponden, Yorkshire. 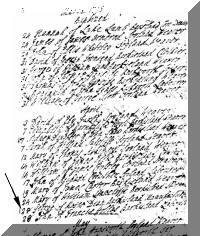 3-George Stansfield Dean was christened on 28 Apr 1793 in St Bartholomew's Church, Ripponden, Yorkshire. 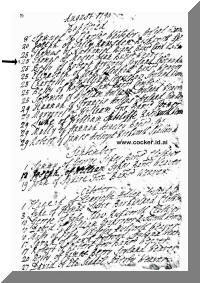 3-Alice Dean was born in 1797, was christened on 29 Nov 1797 in St Bartholomew's Church, Ripponden, Yorkshire, died on 1 Aug 1839 at sea off The Bay of Fires, North East Tasmania at age 42, and was buried at sea off The Bay of Fires, North East Tasmania. 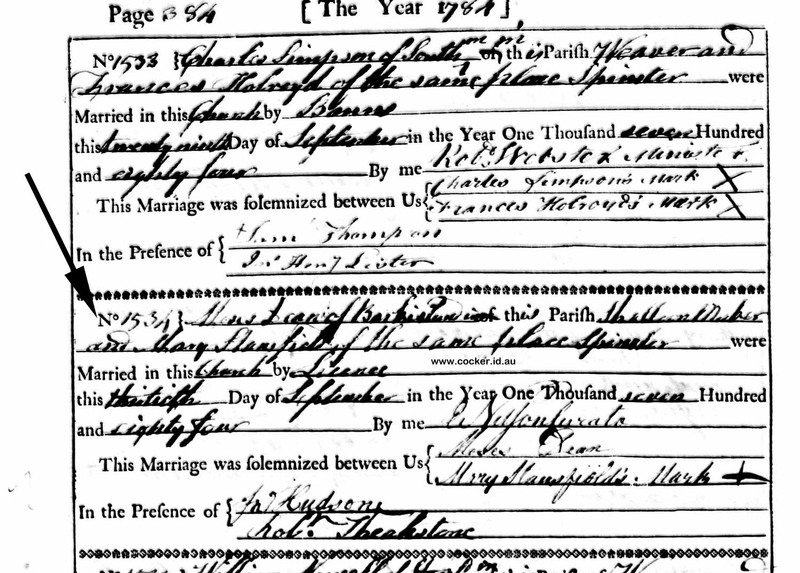 Alice married Isaac Briggs, son of Joseph Briggs and Grace Firth, on 27 Oct 1821 in St John the Baptist Church, Halifax, Yorkshire, England. Isaac was born in Elland, Yorkshire, England, was christened on 25 Oct 1789 in Ripponden, Yorkshire, and died on 31 Oct 1852 in Black Brush, Brighton, Tasmania at age 63. They had three children: Mary, Alice and Sarah Elizabeth. 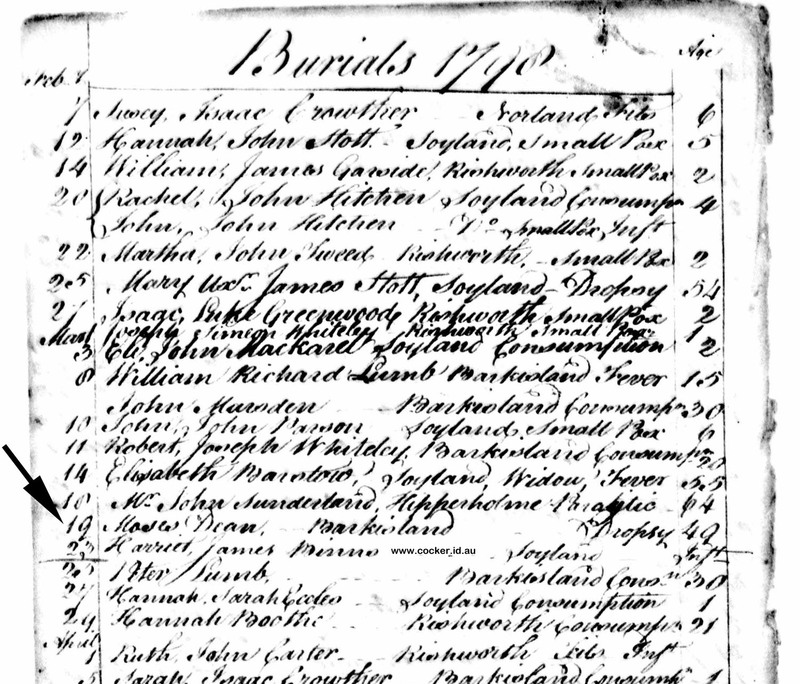 4-Mary Briggs was christened on 25 Aug 1822 and may have died before 1838. 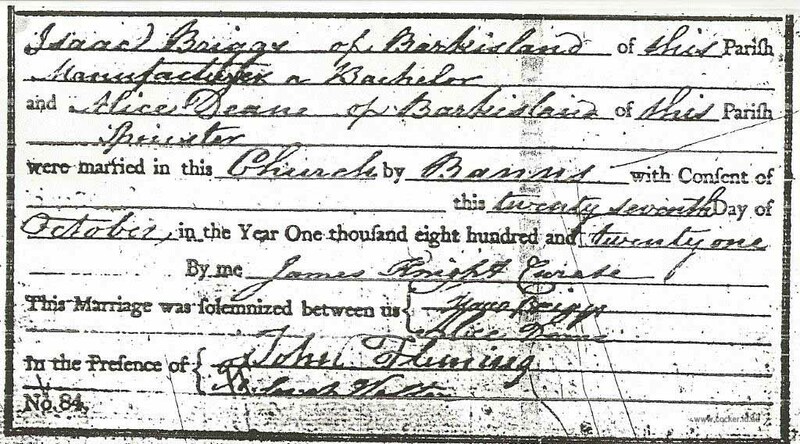 Alice Briggs was christened on 27 Feb 1825 in St. Bartholomew's, Ripponden, Yorkshire and may have died before 1838. Sarah Elizabeth Briggs was born on 28 Jul 1828 in Norland, Halifax, Yorkshire, England, was christened on 15 Nov 1831, and died on 30 Aug 1874 in Barrington, Tasmania at age 46.Sarah married John Cocker, son of John Cocker and Margaret Norman, on 22 Aug 1845 in Green Ponds, now Kempton, Tasmania. John was born in Sep 1812 in Cambridgeshire (now Norfolk) England, was christened on 16 Aug 1813 in Cambridgeshire (now Norfolk) England, died on 10 Feb 1872 in Evandale, Tasmania at age 59, and was buried in Uniting Church Cemetery, Evandale, Tasmania. They had 11 children: John, Sarah, Joseph, Louisa, Margaret Alice, William Alfred, George Samuel, Albert, James, Charles Robert Arthur and Jane Evangeline. 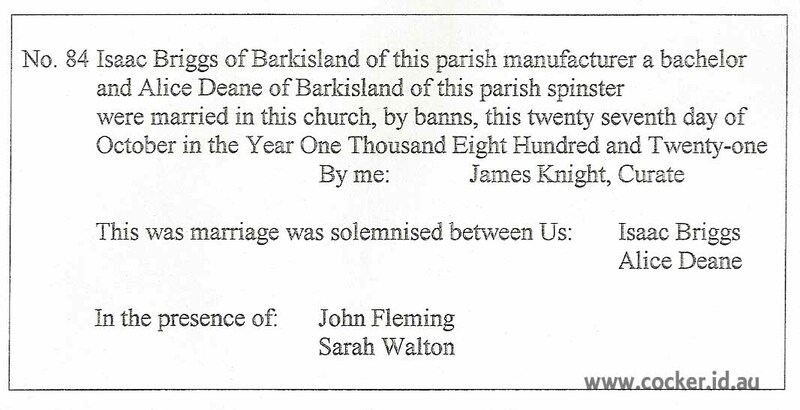 Mary Dean, nee Stansfield married John Ainley on 23 Jan 1803 in St Mary the Virgin Church of England, Elland, Yorkshire, England.